THANK YOU SO MUCH FOR YOUR ENCOURAGING WORDS BY MY PICTURES. HAVE A GREAT DAY ..
Lovely and very pretty ! Artist Reply: thank you Sigrid !! Artist Reply: thank you Debra !! 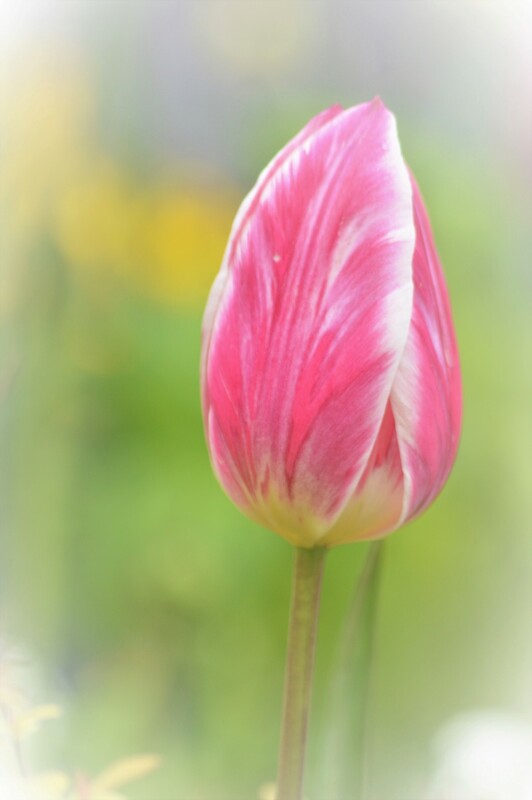 GORGEOUS TULIP AND CAPTURE MJ.